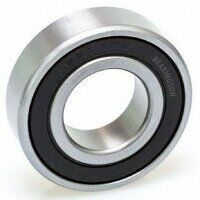 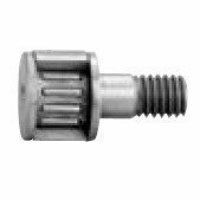 These bearings have a stepped tapered portion on the stud. 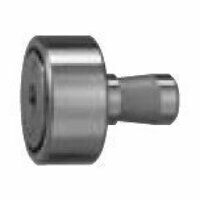 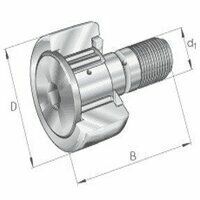 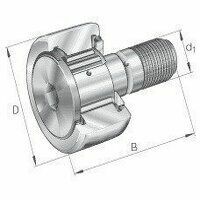 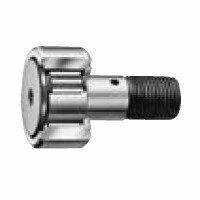 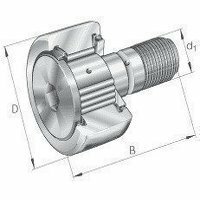 When mounting the Cam Follower, it is easy to fix its location by tightening a set screw to the stepped portion. 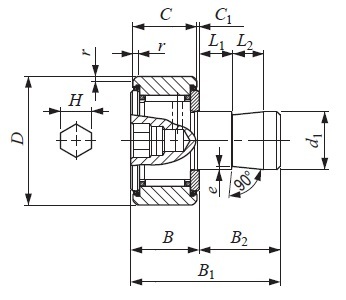 Thus, this type is suitable when a large number of Cam Followers are used in a machine such as a pallet changer.